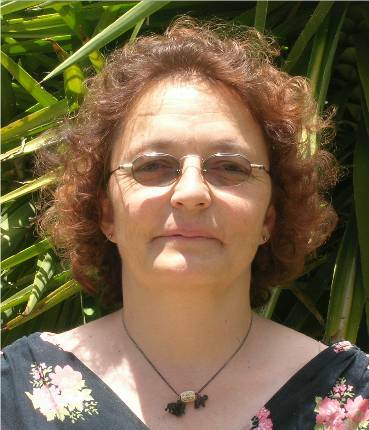 Dipl.-Socialpedagoge and Director of a Youth Development Project in Namibia. After numberous semi-professional Couching engagements up to the 90 in nothern Germany he was called as Co- Couch of the A-National Team of Namibia. 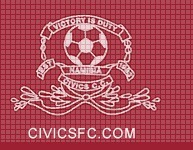 Later on he took over the first Premierleague Club Civics C.C.